Gemstone consultation is the practice in which the astrologer offer advice regarding the suitable gemstones based on the horoscope of the person. This acts as a remedy and helps evade the problems away from his life. The horoscope is analyzed in detail and them gemstone consultation is provided accordingly. This includes the appropriate gemstone, its weight and finger in which one should wear it. It is important that the gemstone consultation is done with proper understanding of astrology and thorough analysis of the horoscope. If in any case the consultation goes wrong, the difficulties might increase and the person might stuck into more problems instead of getting rid of them. The stone that can boost prosperity and luck for the wearer should be found based on his horoscope and prediction must be done accordingly. The good qualities should be enhanced for the person with the remedy while the bad ones must be decreased. One needs to provide the astrologer with proper details such as date of birth, name, birth time, birth place etc. in order to get proper consultation. Improper details might lead to wrong consultation that can create more problems. Astrologer Ashok Prajapati, the popular name in field of astrology is here with accurate predictions to solve the problems of your life with the help of astrology. He is dedicated towards solving problems of one’s life using his knowledge about astrology and is serving for over 10 years in the field with passion and dedication. He will analyze the horoscope and based on the readings, the accurate gemstone will be prescribed that can enhance the happiness, luck, success, mental peace, career, business, marriage, education, love etc. The precise gemstone consultation can also help to avoid negative impacts such as diseases, accidents, losses, depressions, mental illness, enemies etc. So get a new start for your life and evade the problems with gemstone predictions done by expert astrologer Ashok Prajapati. He has helped several people to get rid of difficulties and complex situations in life with his consultations. Lagna, Nakshatra, raashi etc. 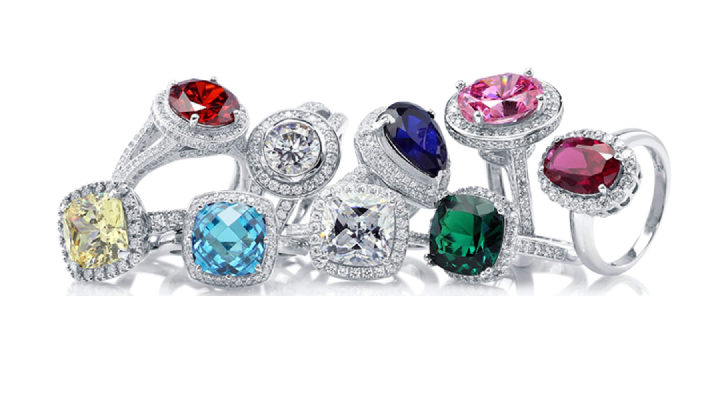 are some of the factors on which depends the gemstone collection. 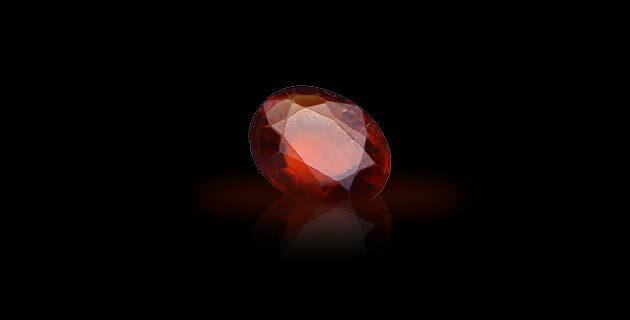 One should not wear any gemstone without proper advice as the results might bring problems and complexities. A proper study of the horoscope is done to consider all these factors and prescribe the proper gemstone that can bring success, happiness and positivity in the life.